Having started as a cosy musical secret in a living room in Surrey back in 2013, Front Room Songs has grown into a thriving promoter with an enviable reputation for eclectic programming and for spotting the best emerging talent. Early supporters of artists such as Yungblud, Billy Lockett, LA Salami, Blick Bassy and Honeyfeet, Front Rooms Songs now programmes stages and nights in London and beyond, including regular nights at Flat Iron Square, a stage at Wilderness Festival, and a showcase at the Jazz Café with Time Out London. Working with Flat Iron Square, Front Room Songs has provided the programming at The Scoop for all of London Bridge City Summer By The River, but will be showcasing some of its favourite emerging artists on this special night. 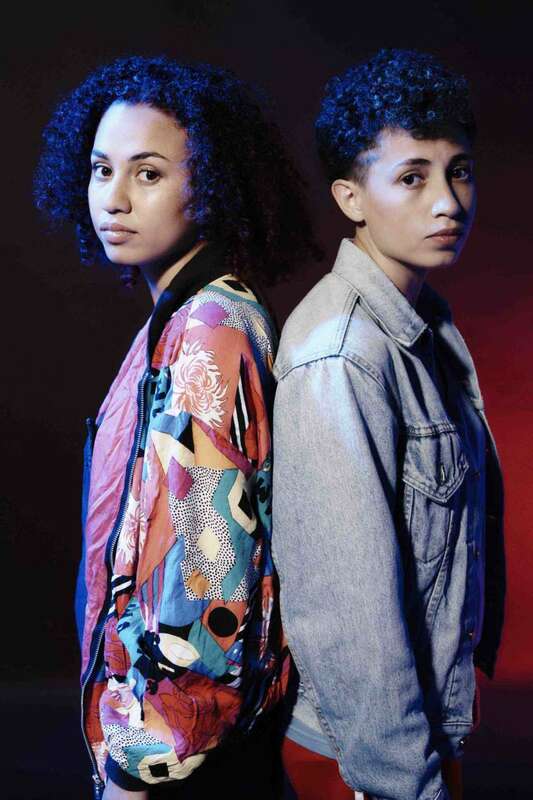 Xylaroo are a sister duo act with a refreshing take on folk music; beautiful harmonies draped over familiarly folk-y vibes make for a distinctive fresh and pop-infused summer sound. Having travelled the world in their youth, starting in Papua New Guinea and ending in London via Sri Lanka, Hong Kong, Azerbaijan, Switzerland and Kent, it is fair to say they have seen a lot. Championed by Steve Lamacq; playlisted on BBC Radio 6, Radio 2, Radio X, and Amazing Radio; live sessions on Loose Ends and on Dermot O’Leary’s show; support tours with Mika, Will Varley and Matt Berry & Maypoles and appearances at Latitude, Bestival, and Frank Turner’s Lost Evening, it’s fair to say this duo are making an impact.